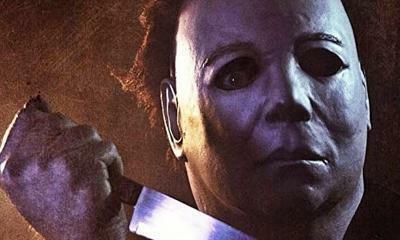 It was reported recently that principal photography had wrapped on Rob Zombie’s newest horror flick 3 From Hell and now in conversation with Sirius XM’s Trunk Nation LA Invasion: Live from the Rainbow Bar and Grill this week, Zombie confirmed that he finished the film and hinted at a Fall 2019 release. 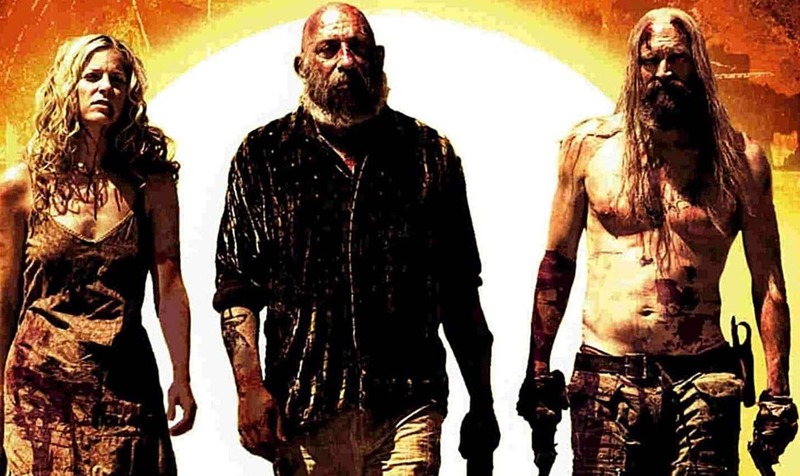 So, with all these updates on the The Devil’s Rejects sequel, it seems like we may not have much longer to wait before we get Zombie’s masterpiece. 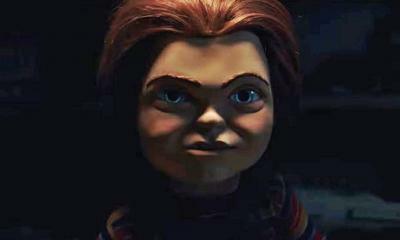 However, with no trailer and not wanting to go up against Stephen King’s It: Chapter 2 it seems likely that we will see this film in late October as Zombie previously said it wouldn’t have a Halloween release date. Oscar-winner Michael Minkler who has worked on films like Star Wars and A Star is Born will be working on the sound of the film, so at least we know the film will sound great. 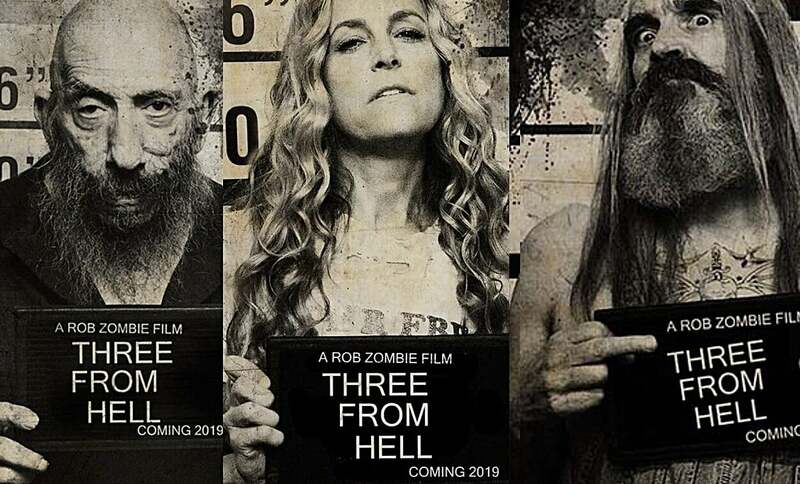 While we await a proper announcement on the release date, or at least some footage of the film itself, we can still be confident that Zombie’s 3 From Hell is on the horizon. 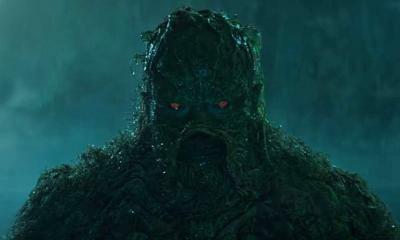 A trailer could likely come at San Diego Comic Con in July. What do you think of this news? Are you excited for 3 From Hell? Be sure to tell us all of your thoughts in the comments!